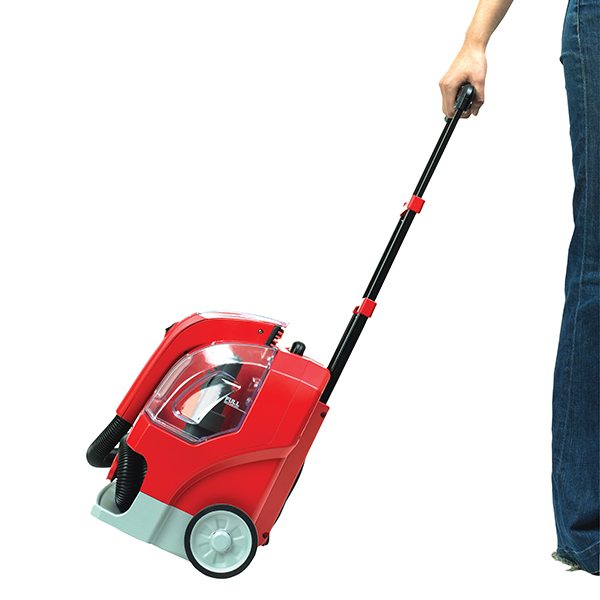 The only portable spot cleaner with a hand-held motorized brush for a deep down clean. 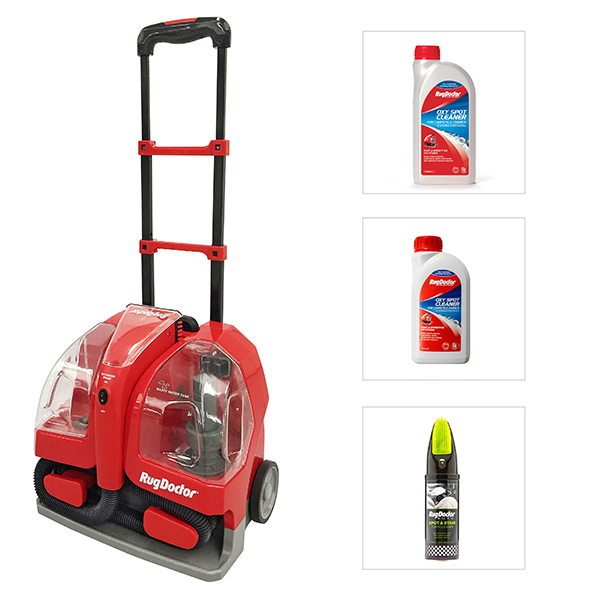 Tackle specific areas that need a good clean. 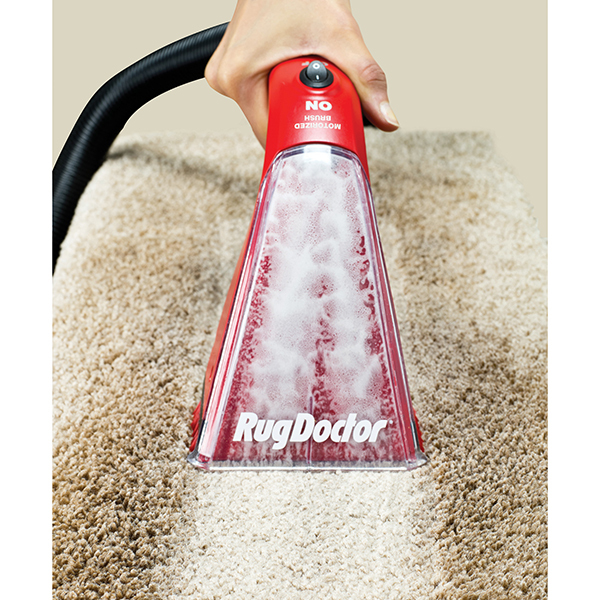 Get the Rug Doctor in today and pick up any of those stubborn spills and messes as soon as they are made. The easily manoeuvrable and easy to use Spot Cleaner is here to help you with those odd spills and stains around the home. 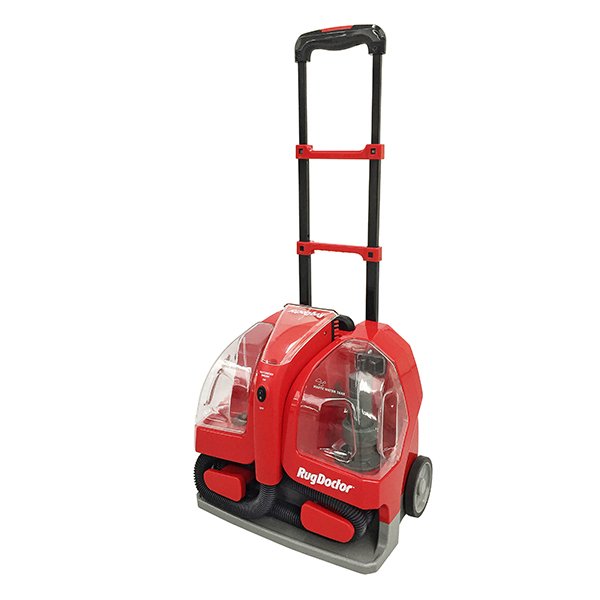 Easy to use - quick fill, effective clean and easy to empty. 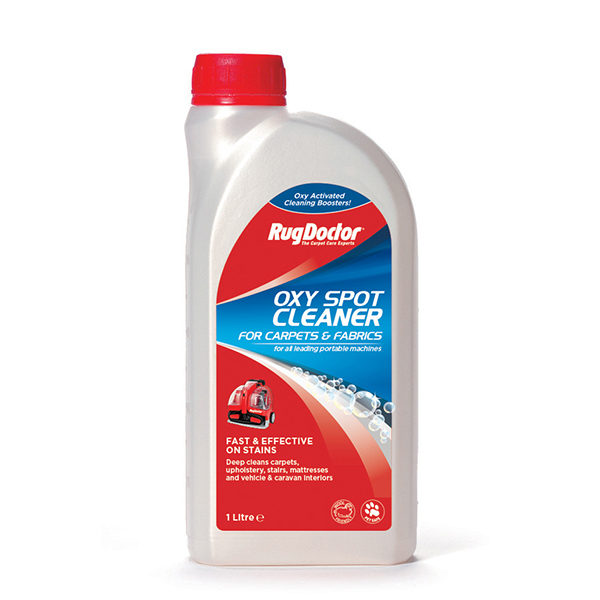 Blast through tough stains with the powerful Oxy Spot Formula by Rug Doctor! 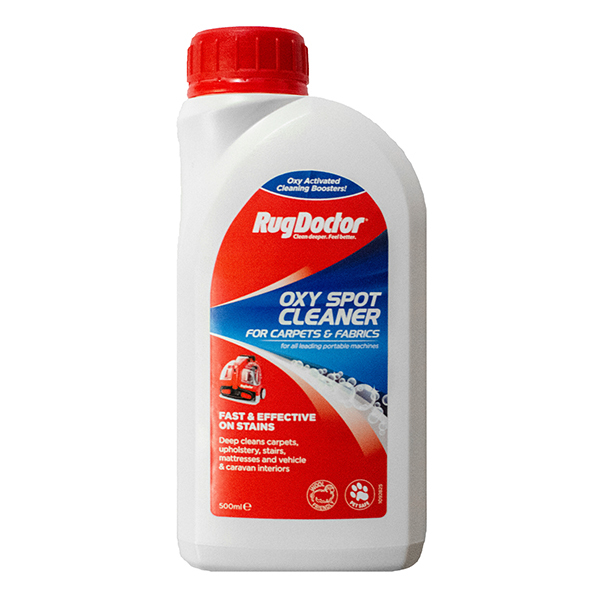 Formulated to quickly and efficiently remove stains whilst deep cleaning carpets, upholstery, mattresses and interiors, this solution is essential for around the home. 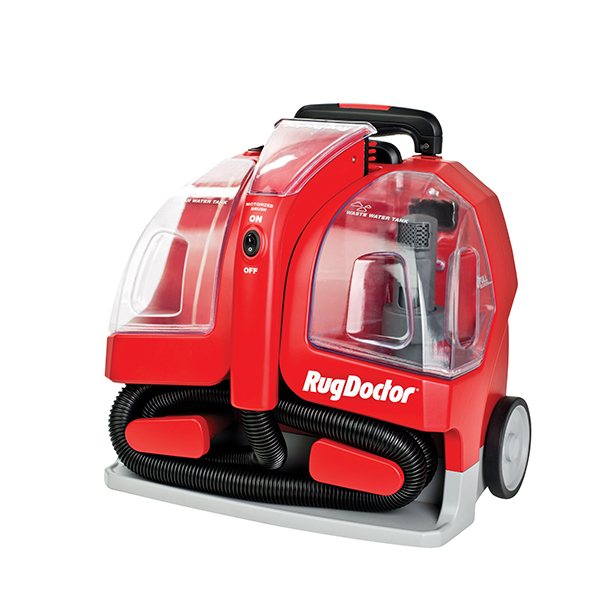 Oxygen-boosted, to tackle stubborn marks and stains, without over-saturating fabrics, for a cleaner, happier home in no time! 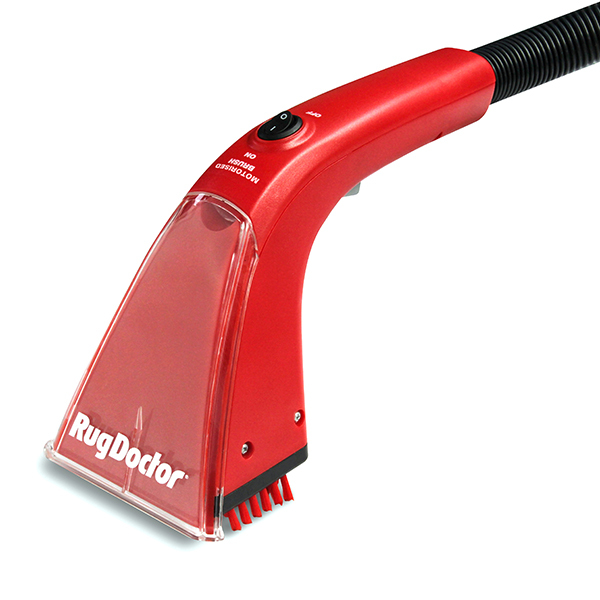 The perfect companion for the Rug Doctor Portable Spot Cleaner. 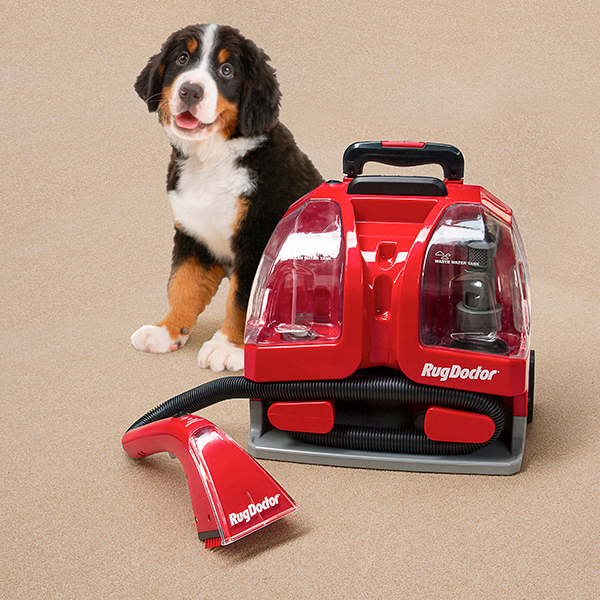 Say goodbye to stubborn stains with the powerful Auto Spot and Stain formula! 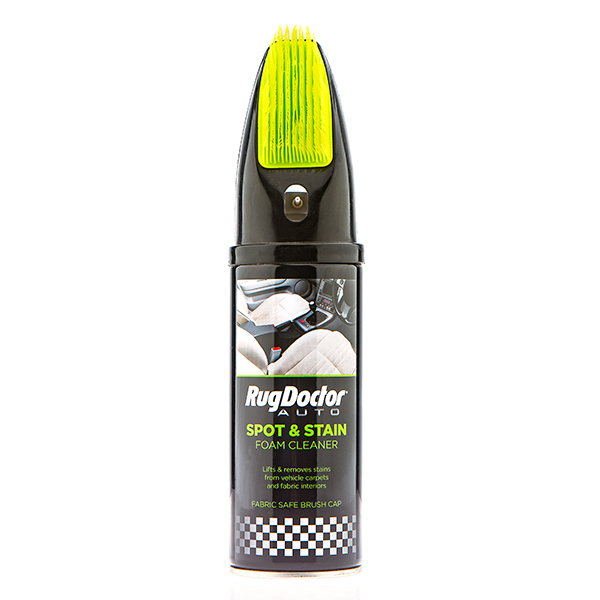 Perfect for vehicles and interiors, this solution lifts and removes spots and stains with ease, making it ideal to keep on-hand in case of accidental spillages. It also features a fabric safe brush cap for ultimate convenience. 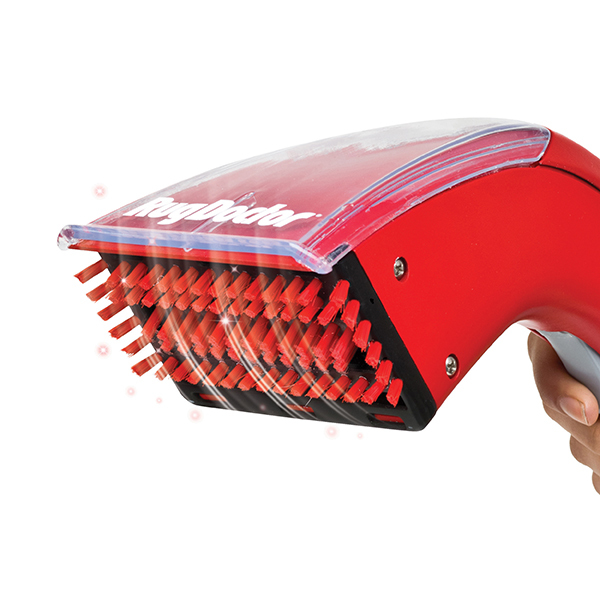 To use, simply spray directly on the mark and scrub with the fine bristles attached to the canister.